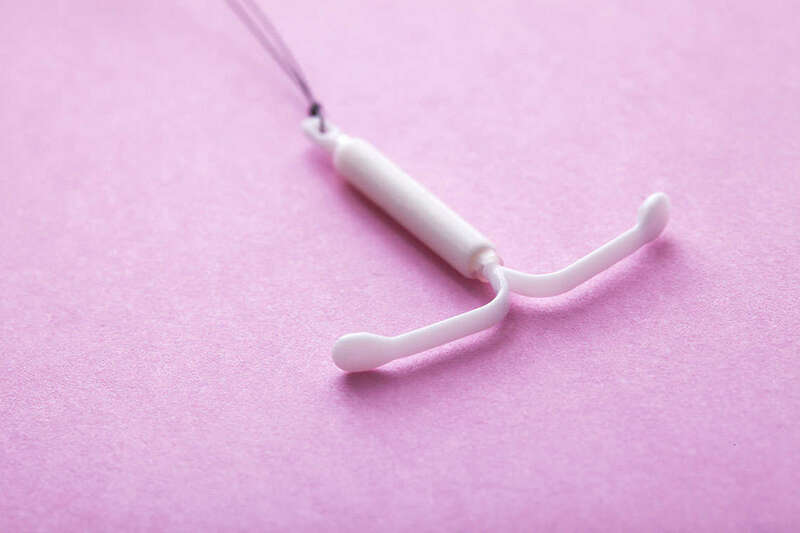 Some women use an intrauterine contraceptive device (IUD) such as Mirena, which slowly provides birth-control medication over a period of years, as an alternative to birth control pills and other forms of contraception. There have been reports that women have experienced some problems with their Mirena IUD. Although we are providing this information, we are no longer representing clients in class action lawsuits over Mirena’s purported side effects. Among the side effects reported is organ perforation. It is believed that the IUD could migrate from its original position after insertion, perforating the uterine wall or lodging itself in the uterus. Mirena could also migrate into the pelvic area, leading to adhesions, scarring or intestinal perforation. When Mirena embeds itself or perforates the uterus, a doctor will have to surgically remove the device. In addition to organ perforation and embedment, Mirena has also been linked to infertility, ectopic pregnancy, miscarriage, pelvic inflammatory disease, and peritonitis.